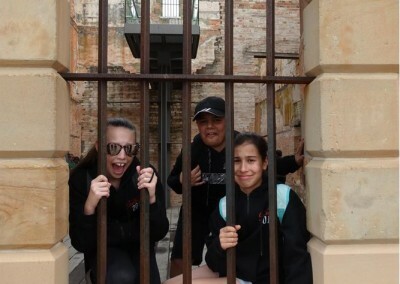 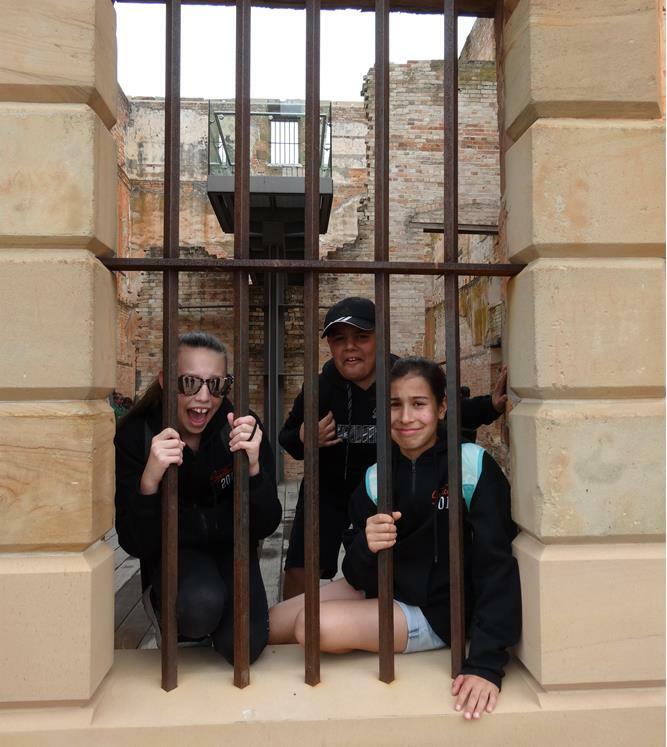 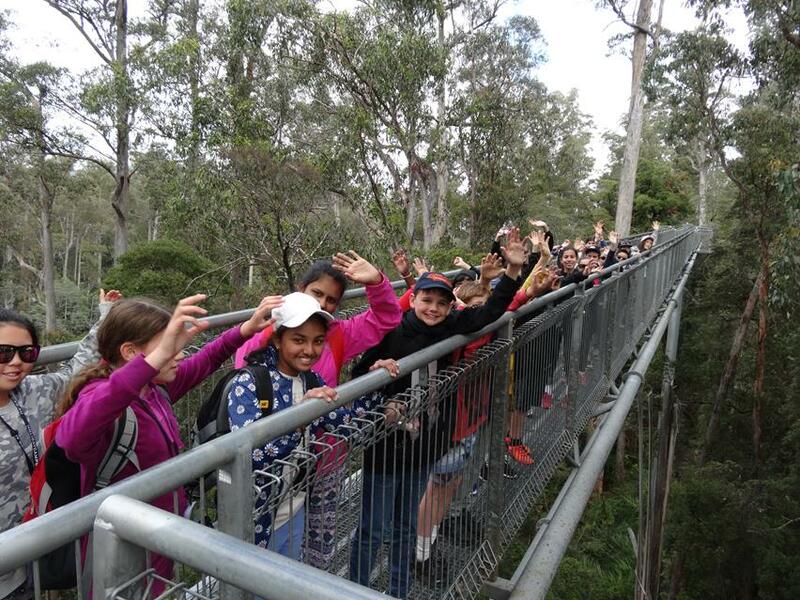 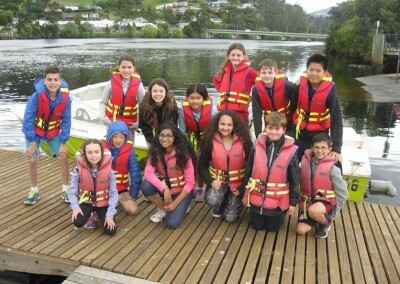 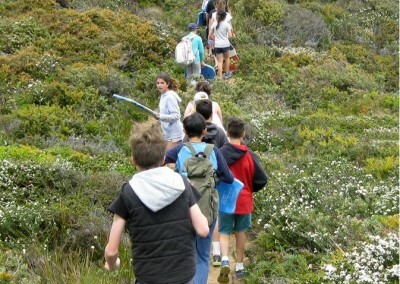 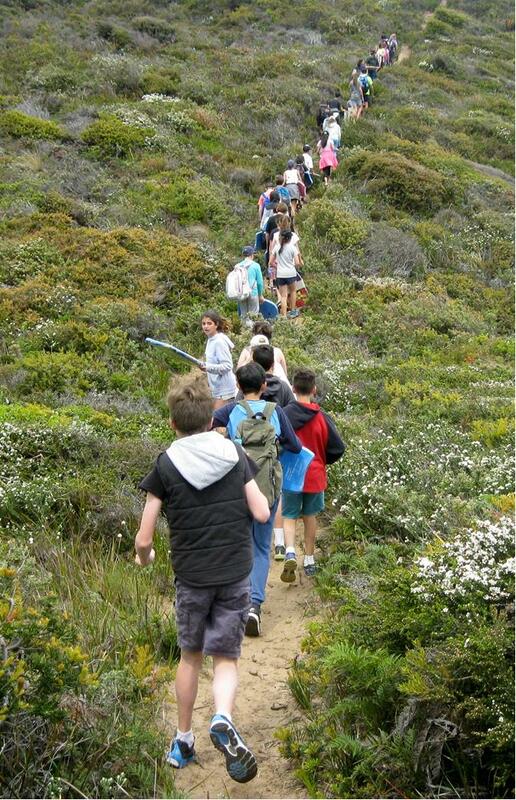 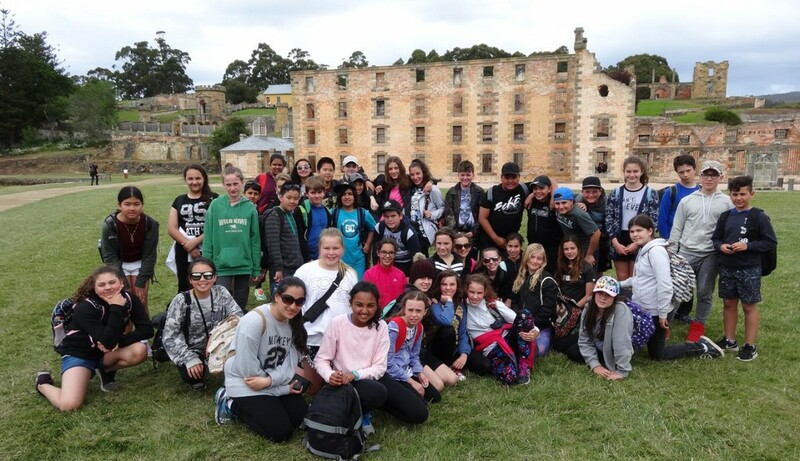 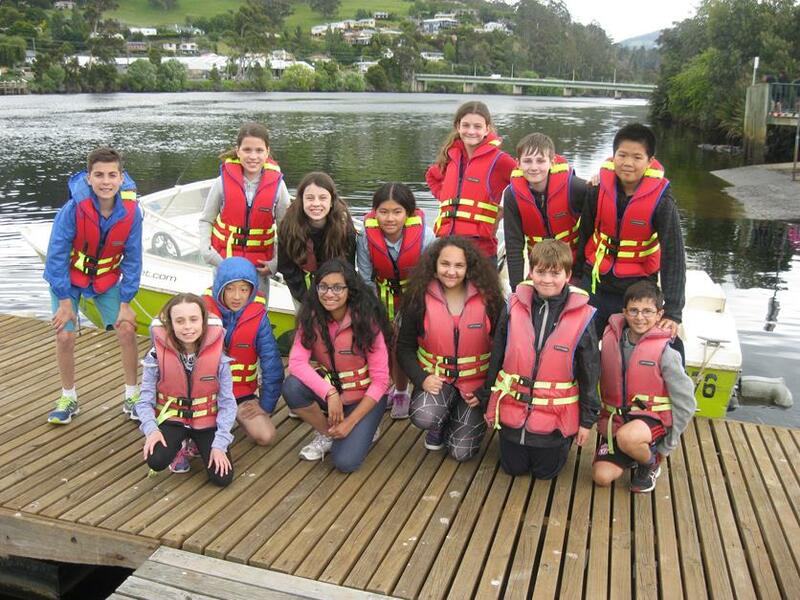 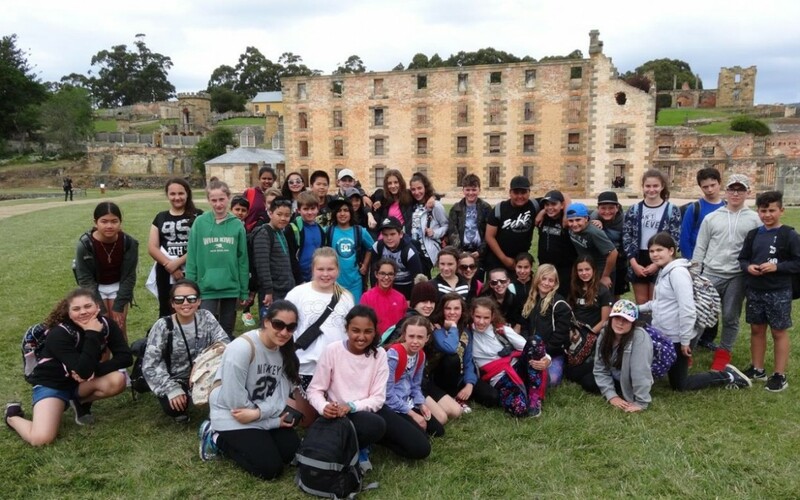 The Year 6’s went away to Tasmania last week on an epic journey through Hobart, Port Arthur and Launceston. 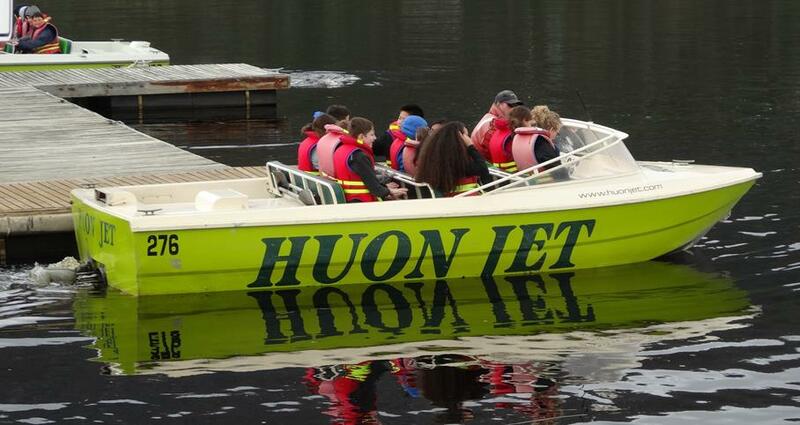 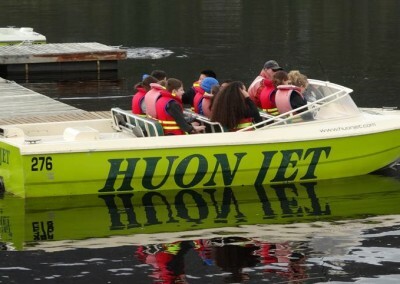 Highlights include jet skiing, Mt Wellington, Port Arthur, Tahune Airwalk, The Bonorong Wildlife Park, the chair lift over the Cataract Gorge and returning home on the Spirit of Tasmania. 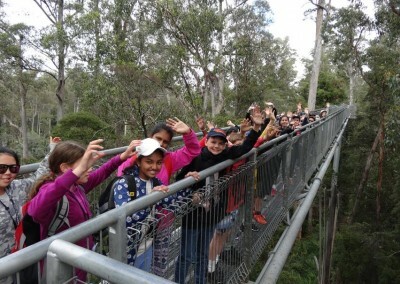 Thank you to all the children and staff for a terrific week!